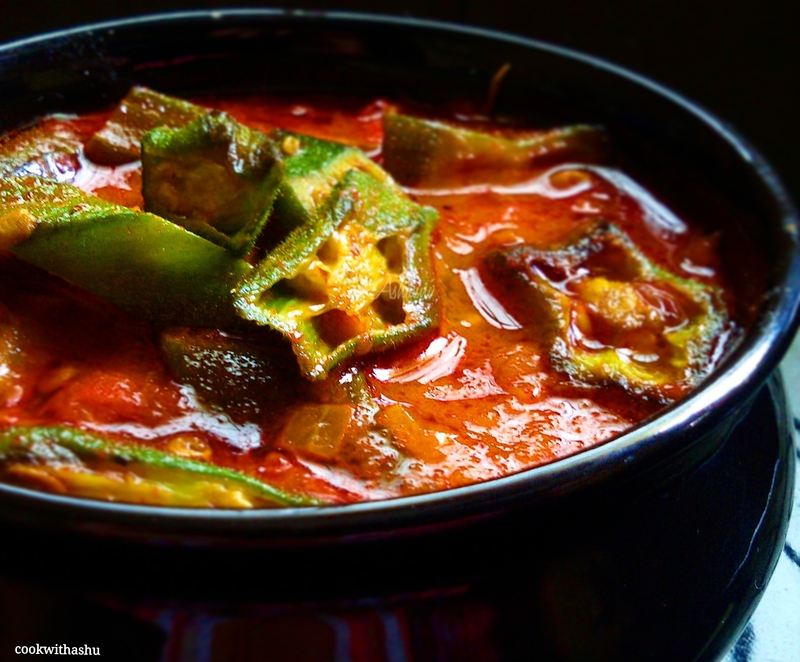 BENDI SPICY CURRY…….An authentic konkani recipe made from Okra/ladyfinger/Bendis…..in konkani we say Benda phanna upkari…..A very delicious, spicy curry which goes perfect with Rice /dal, chapatis ,dosas and Neer dosa…. 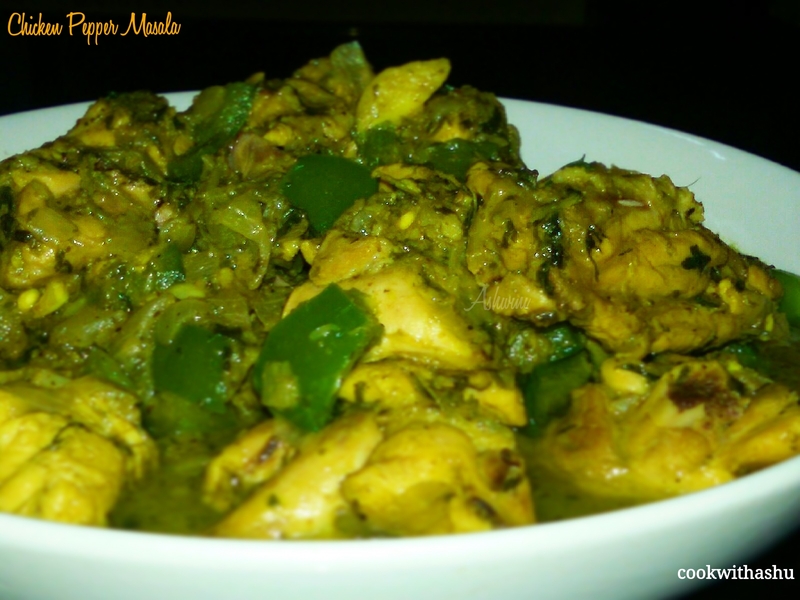 ▪Remove this to a plate..
▪Now your spicy curry from bendi is ready to enjoy..
*Let the curry be little thick not watery…. 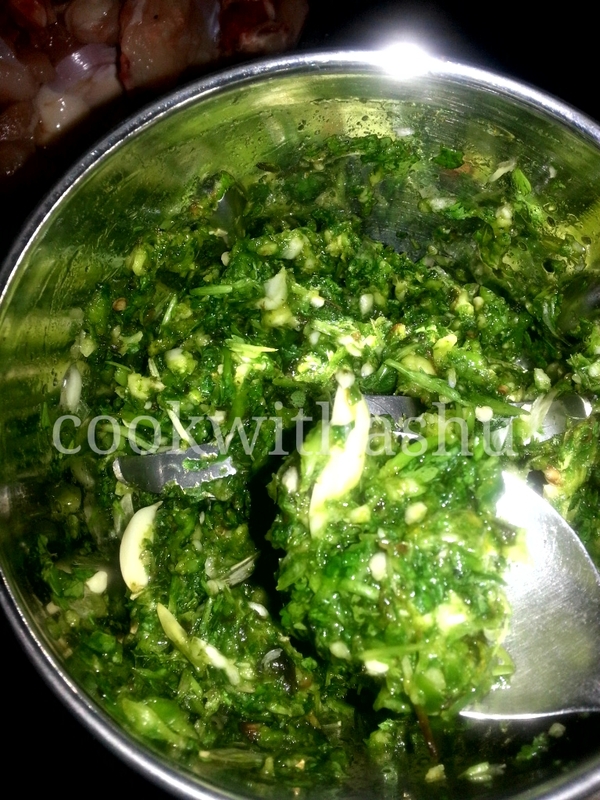 ▪Add the coarsely ground paste and give a good mix and fry awhile..
▪ serve this as a side dish with rice and dal.. 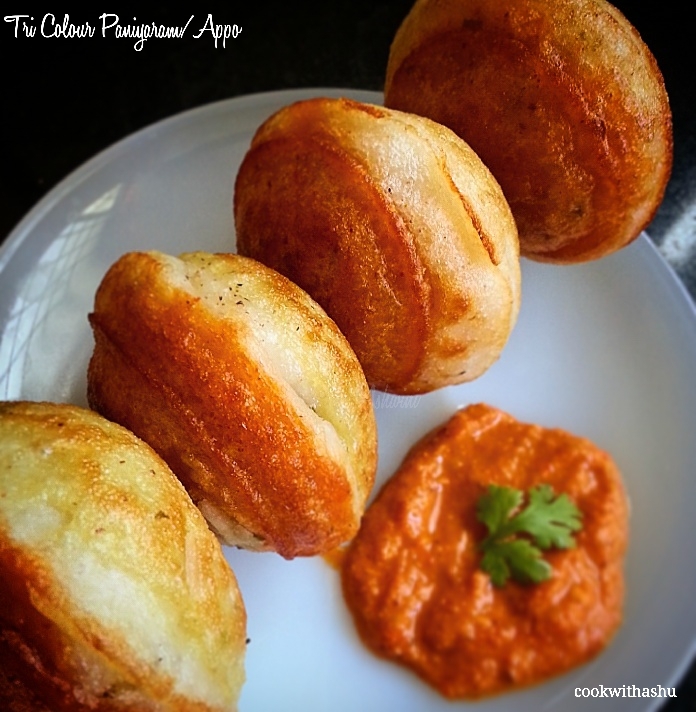 I am happy to share this recipe on our 67th Republic Day…..
▪now simmer the heat and add a tsp of saffron batter wait few seconds,add 1 tsp white batter again wait awhile and add third batter i.e green on top..
▪apply little oil on sides and close lid and cook on medium flame..
▪remaining chutney you can use for serving with appos.. 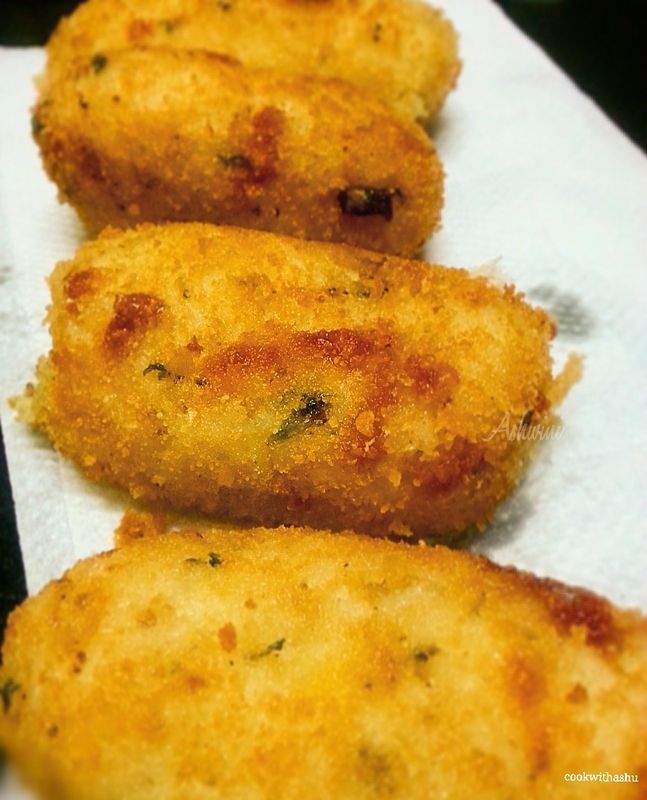 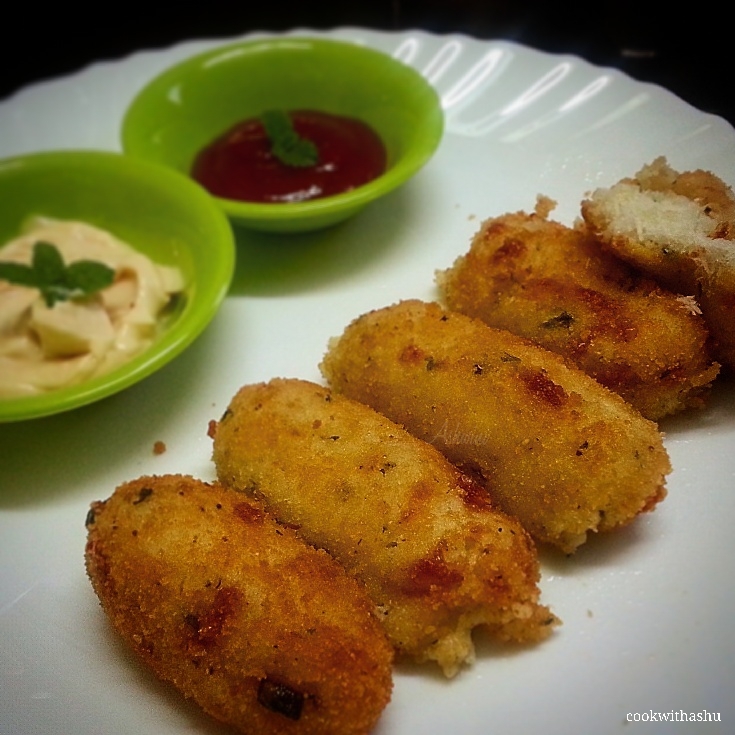 Many types of cheese croquettes are tried by all of us but have you tried doing this with cooked rice ..Yes this croquettes are made using cooked rice, potatoes and of coarse with generous amount of cheese…. 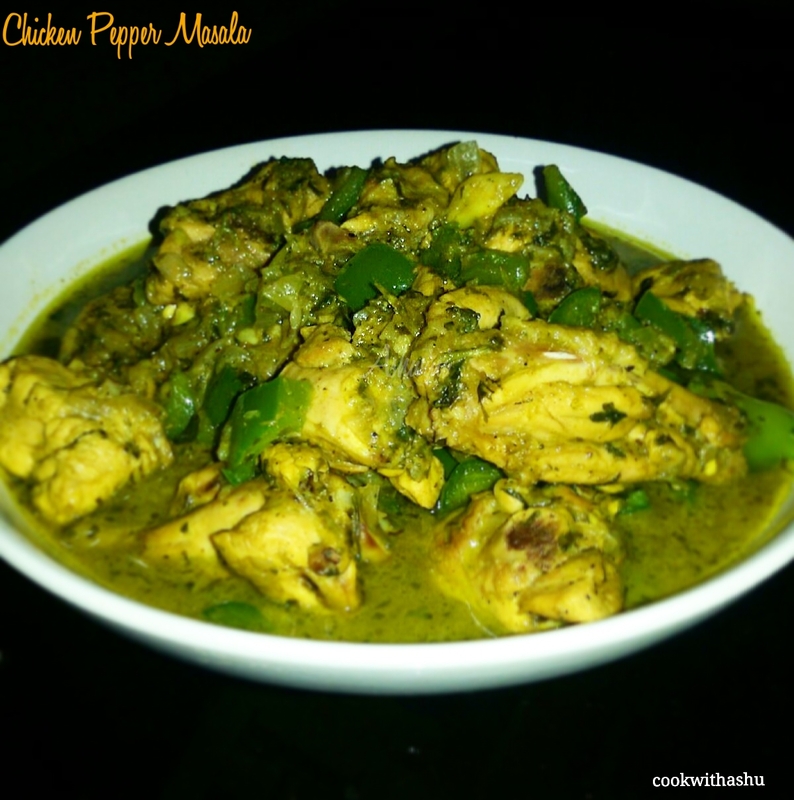 This can be shallow fried on tawa or make small balls and fry in appe/paniyarakkal pan which is healthier option…. 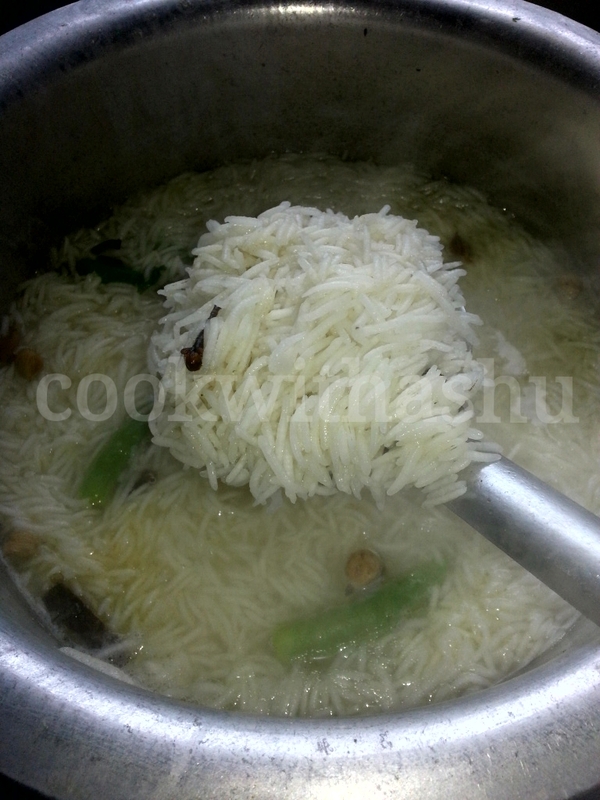 ▪now add mashed potatoes,mix well ..
▪serve hot with mayonnaise and tomato sauce..
*you can add boiled corn,chat masala,more of spices according to individual taste.. 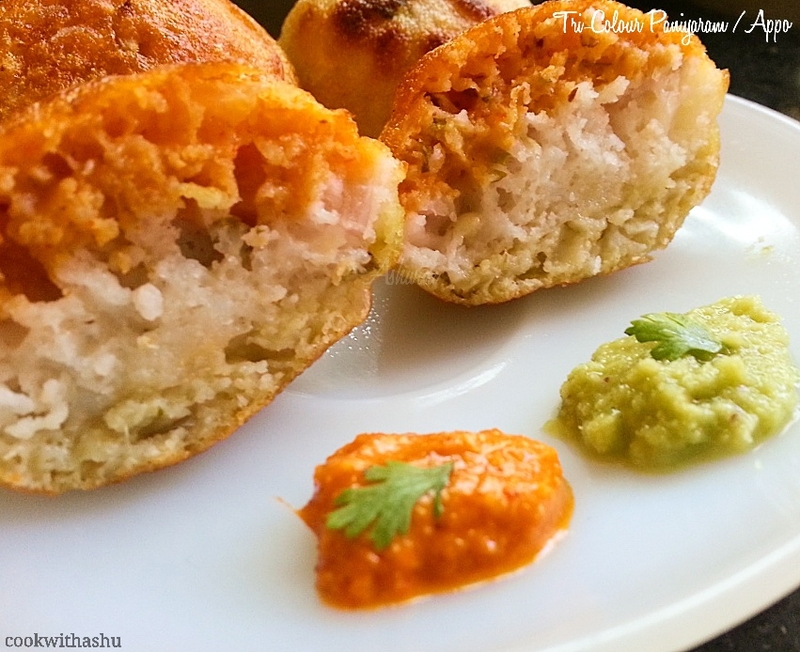 I would always hesitate to prepare deep fried items but this time tried doing batate vada in appe pan and it turned just perfect crisp outside and soft inside…. 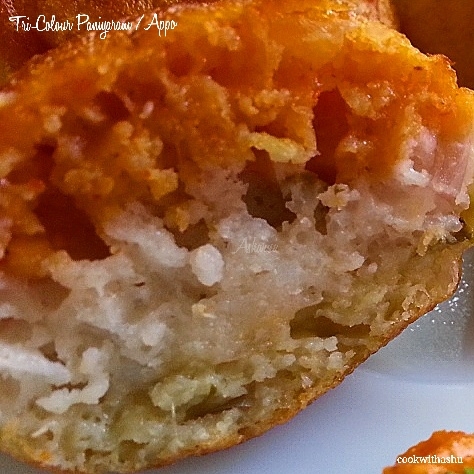 Now we can all enjoy this without a second thought….. :)… recipe as follows …Happy cooking..
▪The batter must not be too thin nor too thick…now dip potato balls in this,see that it coats well…. 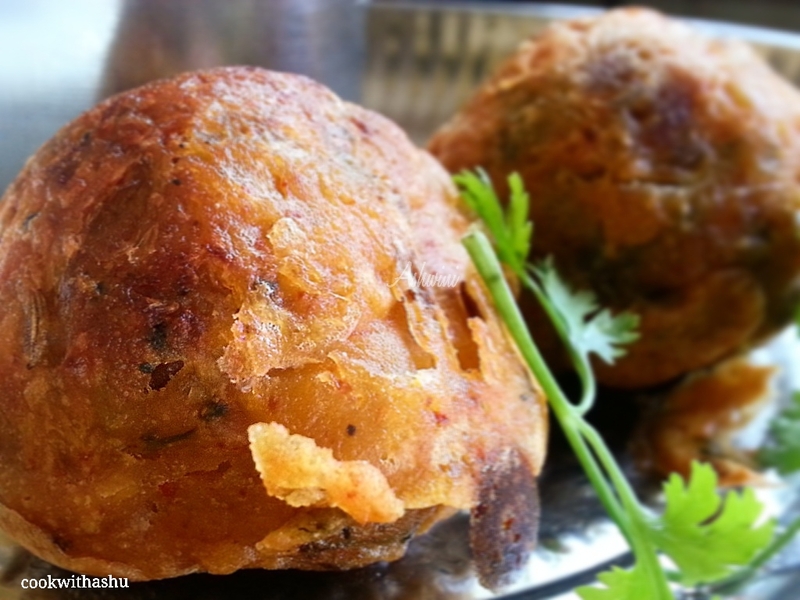 ▪By the time heat paniyarakkal tawa well drop little oil in each compartments and place potato balls in this fry all sides well in medium heat ,(keep turning all sides for even cooking)…. 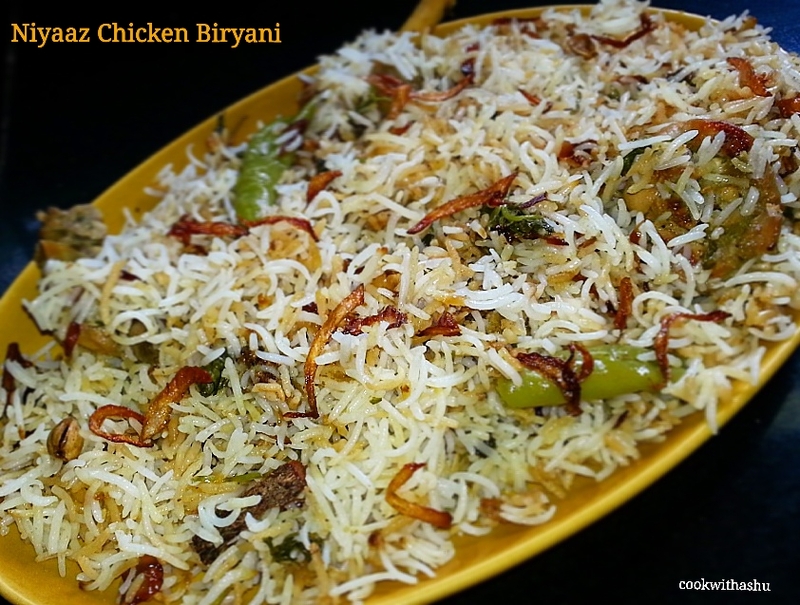 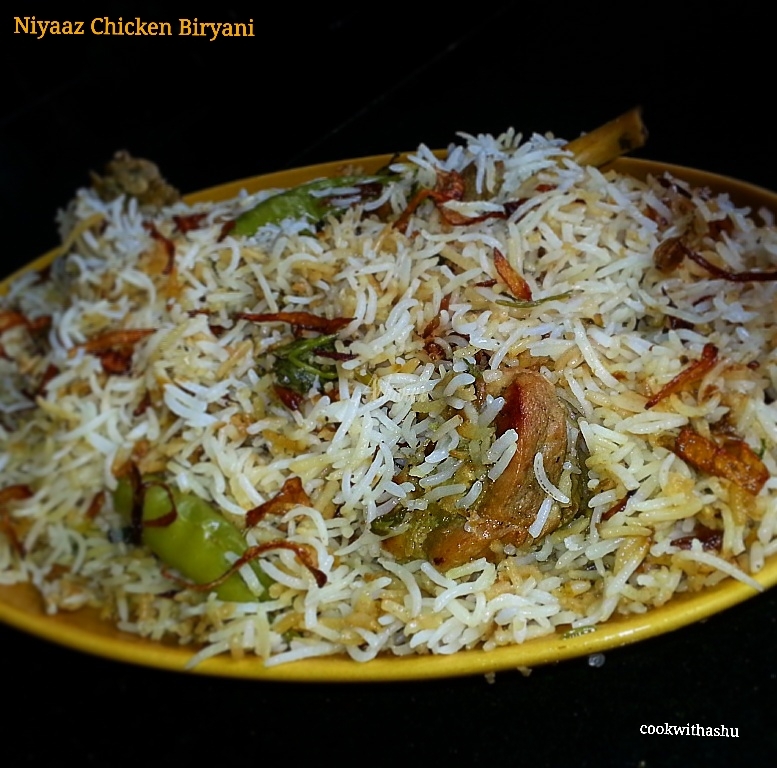 Actually this recipe is very delicious and time saving recipe best for busy moms ,working ladies….. 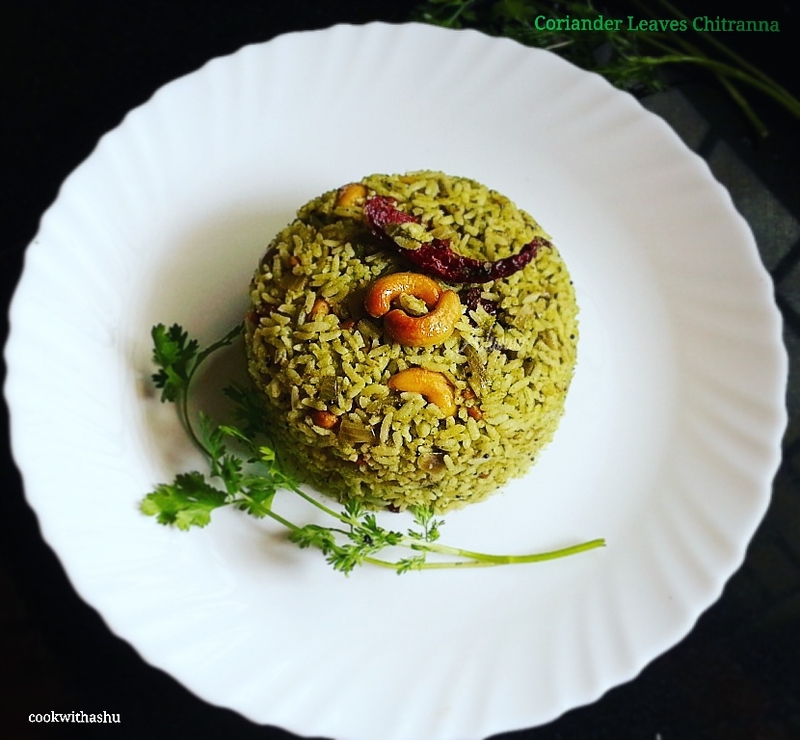 This delicious coriander rice can be taken in ur lunch box or you can have for breakfast,lunch or dinner….. 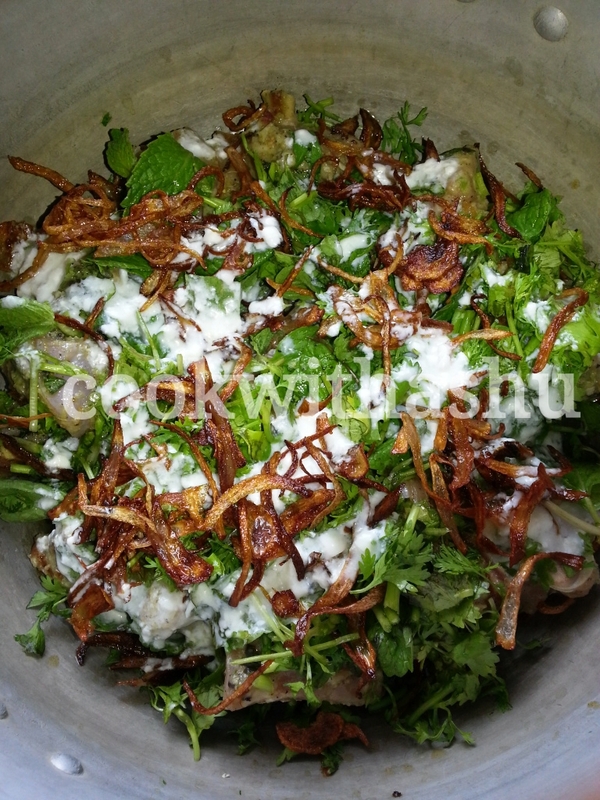 I love such easy and quick recipes inside my kitchen ,so thought of sharing this recipe among you all…..
▪Add onion (this can be omitted if not desired or on festive days)fry translucent,let onions be crunchy. 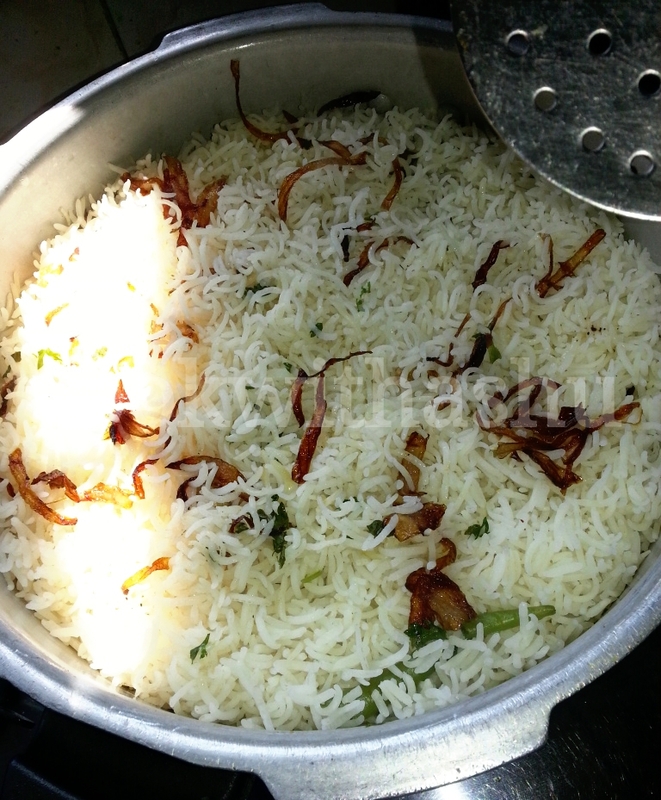 *onions are completely optional….but I like onions so used it..